Here is another smart power strip that you can control using Alexa voice commands. 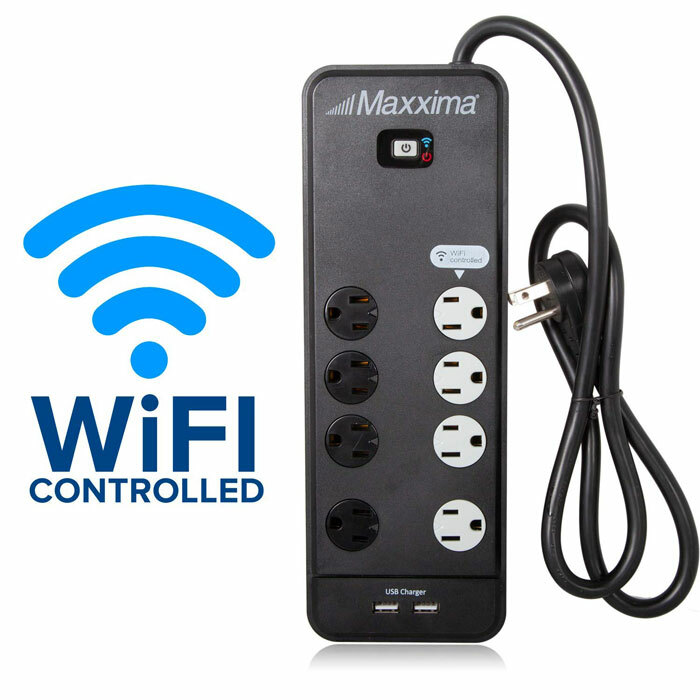 The Maxxima 8-Outlet WiFi Power Trip has 4 WiFi controlled outlets and 2 USB ports to charge your smartphone or tablet. It lets you put connected devices on a schedule. 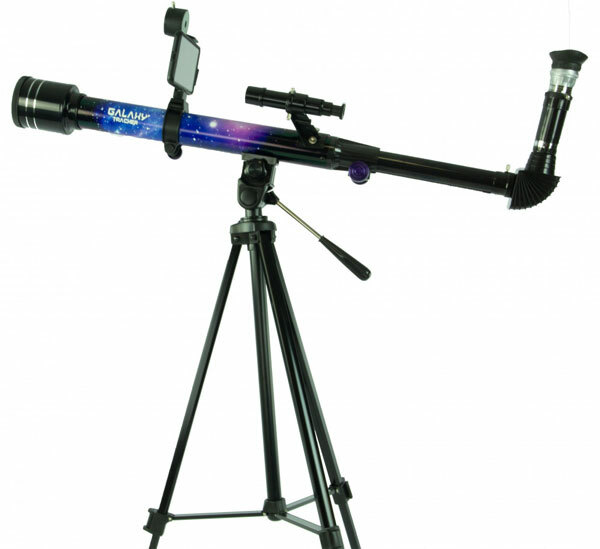 You don’t need a separate hub to use this. It works with the ECO plugs app. The Maxxima WiFi Power Strip has a max power output of 1800W.